Kevin's passion for the Dougy Center and their mission stems from the loss of his brother, Jeff, to his battle with cancer over 20 years ago. 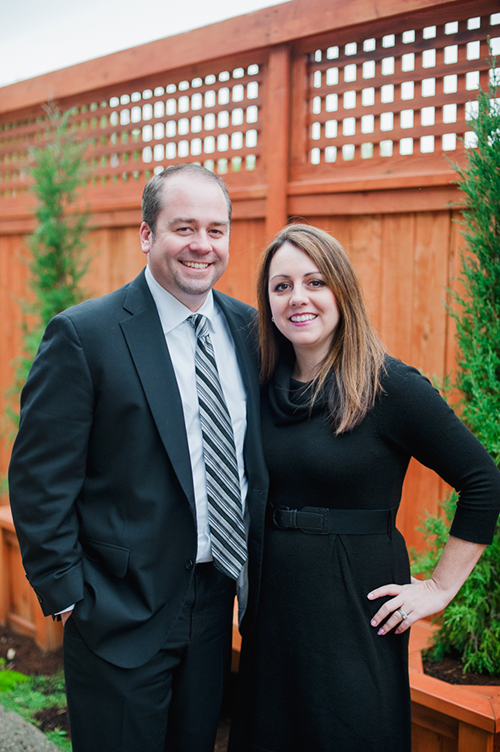 Jeff left behind a wife and 3-year-old son, and the impact the Dougy Center made in their lives was immeasurable. Kevin's family is forever thankful for the support they provided during the most difficult time of their lives. Kevin has been a member of the Board of Directors for The Dougy Center for four and a half years. He and his wife, Jessica, were the co-chairpersons for the annual Spring Gala in May of 2016. The benefit was a resounding success, bringing in $685,000 in donations. Kevin and Jess were honored to contribute to The Dougy Center's mission by participating in this wonderful program. 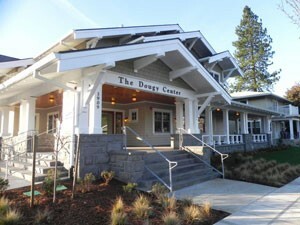 Kevin Sailor is honored to be on the Board of Directors for The Dougy Center in Portland, OR. The mission of The Dougy Center is to provide support in a safe place where children, teens, young adults and their families grieving a death can share their experiences. 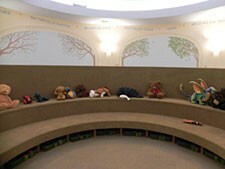 Founded in 1982, The Dougy Center currently serves around 450 children and their 300 adult family members each month through 27 open-ended peer support groups that meet every other week. It is still the only year-round child-centered program offering peer support groups to grieving families in the Portland community. They are widely known for their groundbreaking grief support group model, and their expertise has spread nationally and internationally. Around the world, The Dougy Center's pioneering model has been replicated through their trainings and the trainings of programs they've trained. It is now estimated that there are over 500 organizations worldwide that are using their peer support group model and credit the Center with their founding. 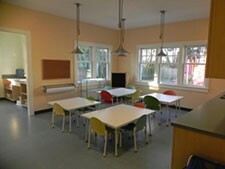 The Dougy Center relies on the generosity of individuals, businesses and foundations. They receive no government funding and are supported entirely by private donations and professional training fees. They never charge families for their services.